Did you know snails build roads like engineers and go undercover in camouflage like spies? Did you know they can be smaller than a seed or bigger than a grown-up's hand? 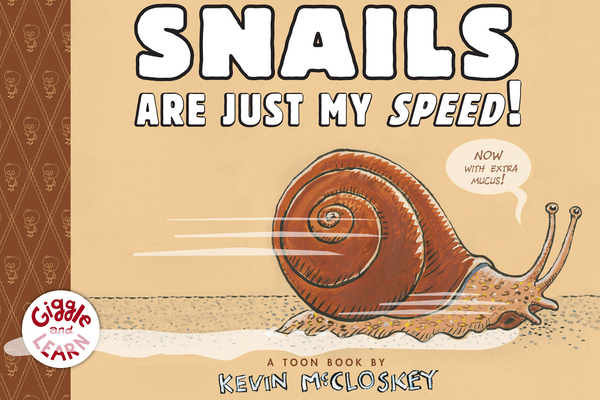 Kevin McCloskey mixes snail science, art, and hilarity for the newest book in his Giggle and Learn series, praised by The New York Times as "a winning combination of facts and gross-out fun.